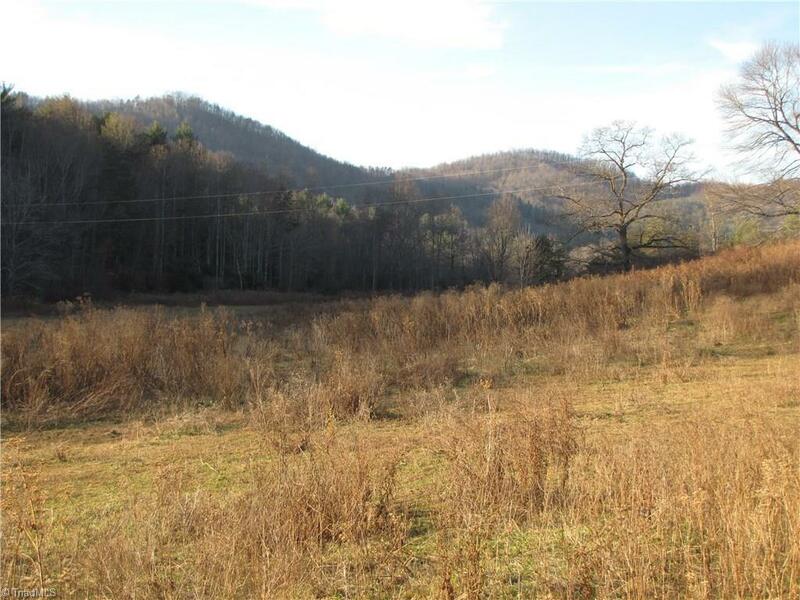 Beautiful property located near the base of the Blue Ridge Mountains! 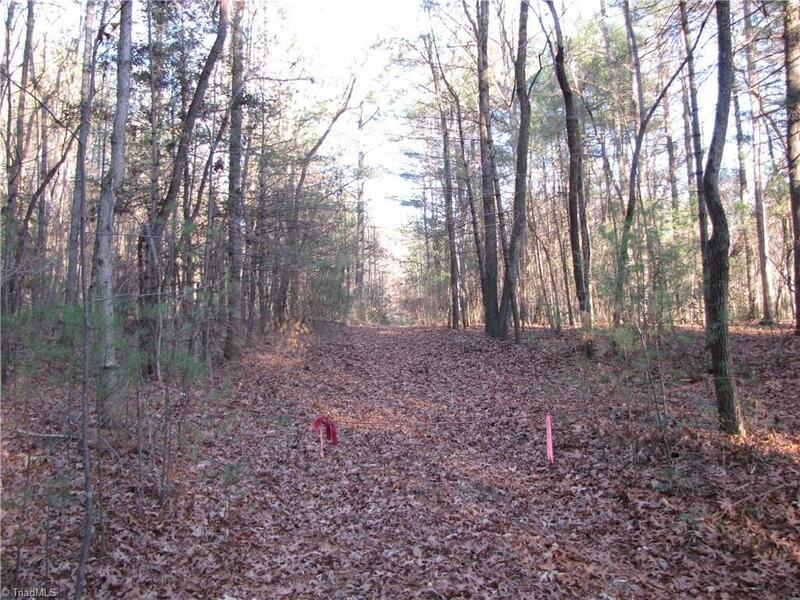 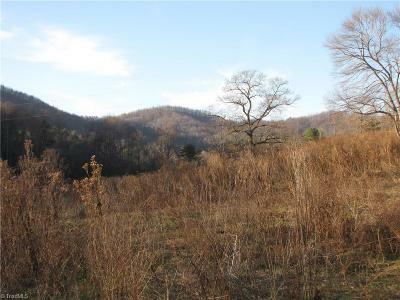 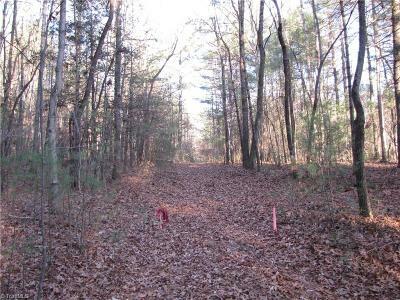 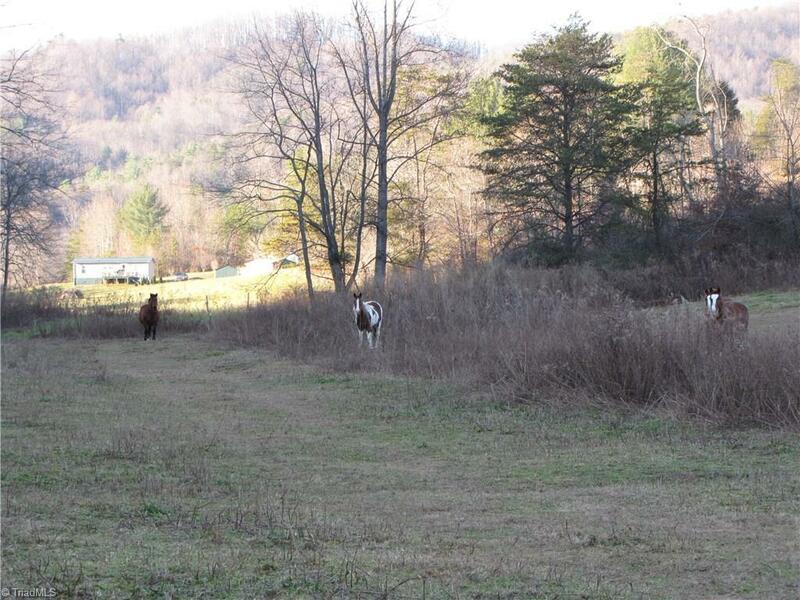 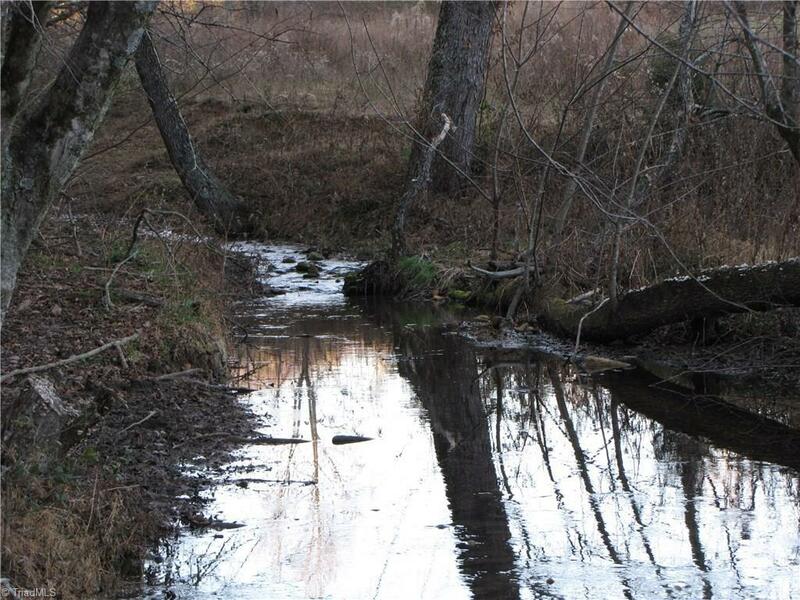 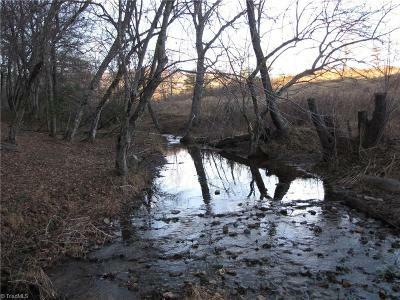 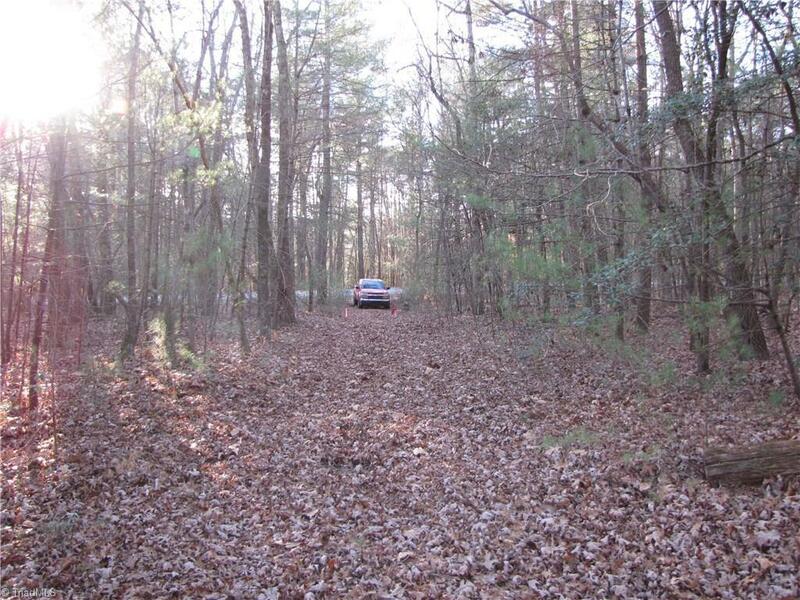 Pave road frontage with mature timber, a nice stream, pasture land, and views of the Blue Ridge. Three additional 1-acre parcels that adjoin this parcel can also be purchased. 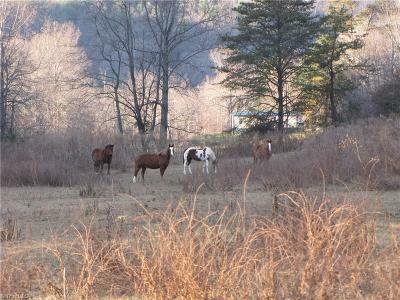 Approximately 5-acres of pasture on the eastern end. 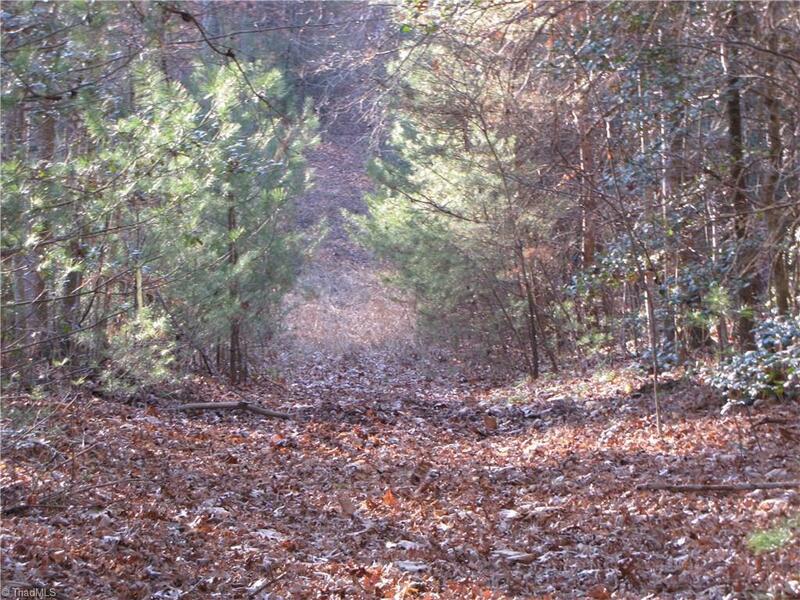 Property averages 300' wide by 1,750' deep. 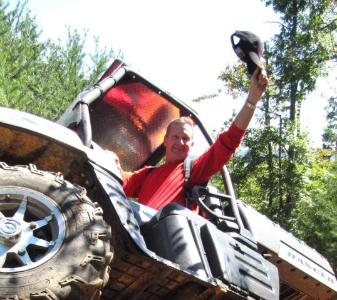 Great stream! 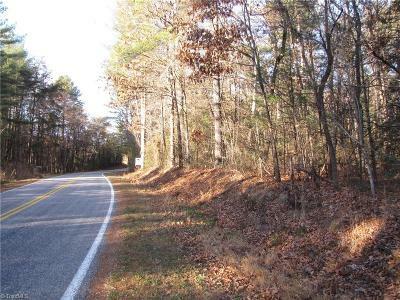 Within 10-minutes of US Highway 421. 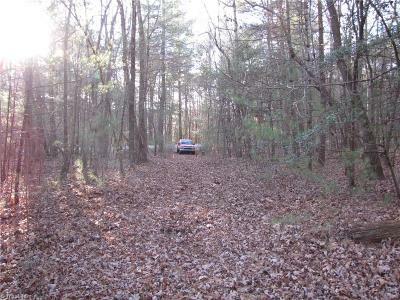 Selling Office: Carolina's Land, Inc.